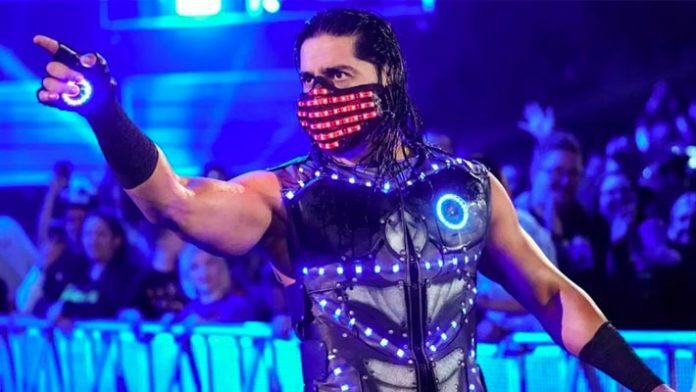 Mustafa Ali has been making waves since debuting on SmackDown Live. Most recently, he competed in a triple threat match at Fastlane for the WWE Championship. Turns out, he wasn't aware he would until the show began. The McMahon family would continue to tease the WWE Universe with a Kofi Kingston push during their recent Fastlane event. During the show, Vince McMahon promised that Kofi would be included into the WWE Championship match, turning it into a triple threat. That didn’t happen, with Kofi instead having to compete in a losing effort against Cesaro and Sheamus, The Bar. He has already found success on the main roster since debuting for SmackDown Live — something he believes Daniel Bryan had a helping hand in.